By INDIA KRUG – Recently, IHS has welcomed the arrival of a group of Fulbright Scholars: 18 teachers from seven countries around the world. The program was fostered by Dr. Michele Petrucci and Dr. Lara Luetkehans from Indiana University of Pennsylvania, and funded by a grant from the state department. The scholars audit classes every Wednesday with their IHS host teachers and interact with students. This exchange of knowledge, culture, and empathy is beneficial to everyone involved. It allows teachers and students to expand their worldview and, through the eyes of others, develop an appreciation for their own school community. 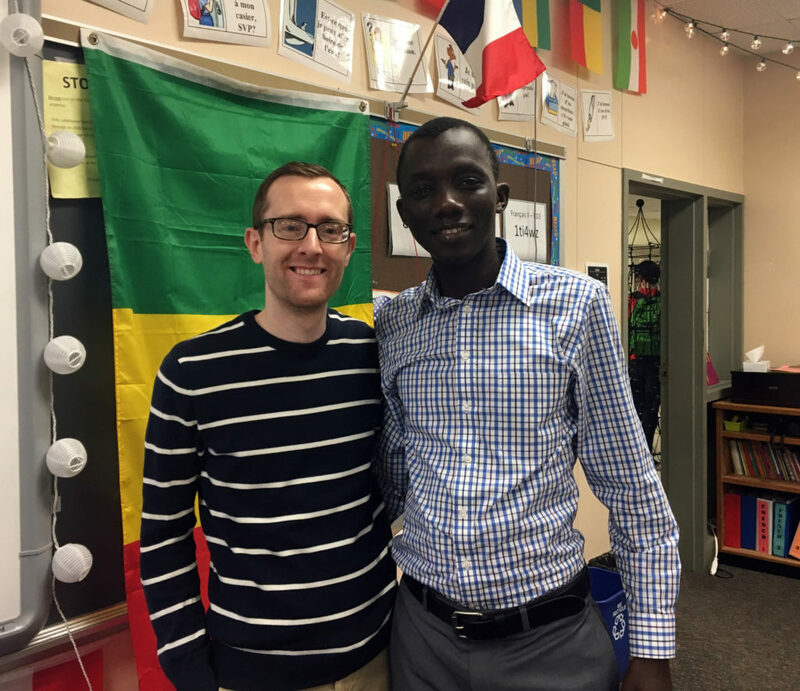 The Fulbright scholars not only build relationships here at IHS, but with one another. American students are lucky to have public education available to them, and it is easy to take that for granted. In some rural areas of Mexico, the government provides teachers but not schools– leaving the responsibility in the hands of the community. This requires students to spend part of the school year building their own classrooms, typically with bamboo, and the final product does not include a door, windows, or electricity. In many ways, bringing one teacher is like bringing a whole community. They are able to take back the skills and strategies they learn from the program to strengthen their own education systems. 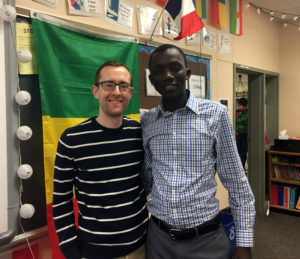 The visiting teachers made sacrifices to come to the United States– Carlos Ortega, from Mexico, has an eight-month-old baby whose first steps he will miss– but all agree that the chance is an unmissable one to help their schools. Throughout the week, the scholars also attend seminars on teaching and technology, attend courses at IUP, and go on field trips to neighboring districts. They will stay in the dormitories until May, and conclude their trip with an Inquiry Project: either an assessment, workshop, or research paper to take back to their school. India is a junior and a second year reporter for the High Arrow. High school journalism is important to her because it is dangerous to be uninformed. 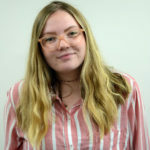 As a part of the High Arrow staff, she is able to grow as a writer while learning from her peers and those in the field.